The Facades+ conference series is a robust dialogue encompassing all things building skin—bridging the profession with the industry, academia, operations, and ownership. 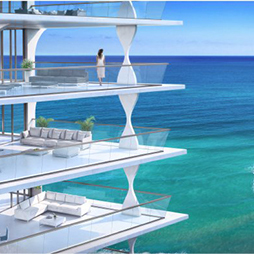 The CTBUH Florida Chapter hosted a tour of Jade Signature, a luxury condominium complex under construction in Miami. 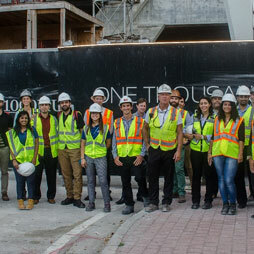 CTBUH Florida organized a site visit and series of presentations on the under-construction One Thousand Museum building in Downtown Miami. 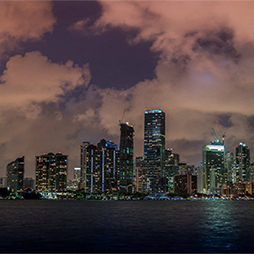 The kick-off meeting for the CTBUH research project, “Cyclone-Glazing and Façade Resilience for the Asia-Pacific Region,” was held in Miami. To kick off the holiday season, the CTBUH Florida Chapter hosted a Holiday Social at a local Miami venue. 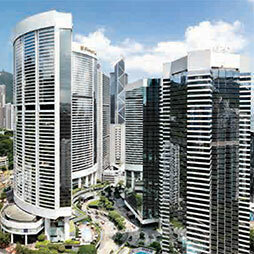 The meet and greet session included a photo contest and tall building trivia. 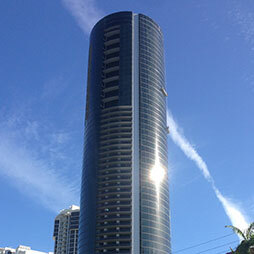 The CTBUH Florida Chapter hosted a construction tour of Brickell City Centre, a billion-dollar shopping and mixed-use project that spans five blocks in downtown Miami. 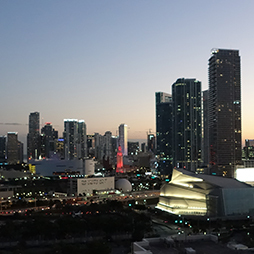 CTBUH 2015 delegates toured Miami, a city of urban complexities and cultural amenities that defy the old stereotypes. 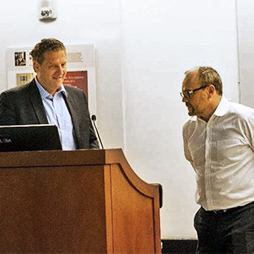 Daniel Safarik, CTBUH China Office Director & Journal Editor, visited Miami to engage with firms, welcome new members, and gain a understanding of a fast growing tall building market.